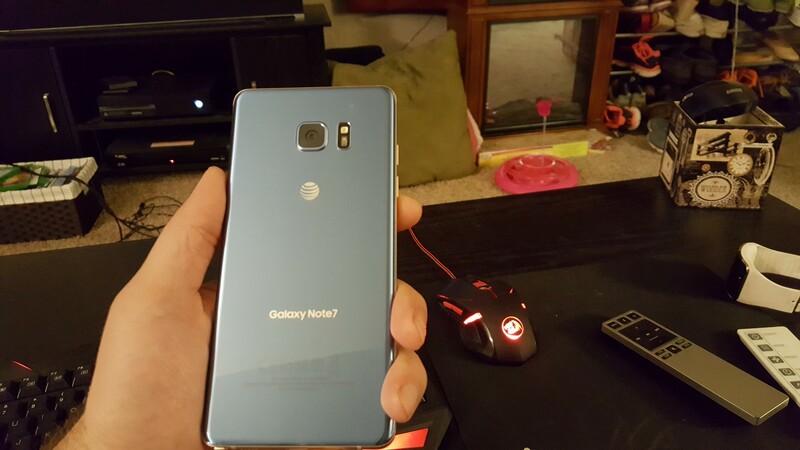 This week I decided to upgrade my Galaxy S6 to the newly released Note 7, and it arrived in the mail last night. So far I’m more in love with it than any phone I’ve had to date. I love the sleek design and the solid weight that it has in the hand. It just feels great! 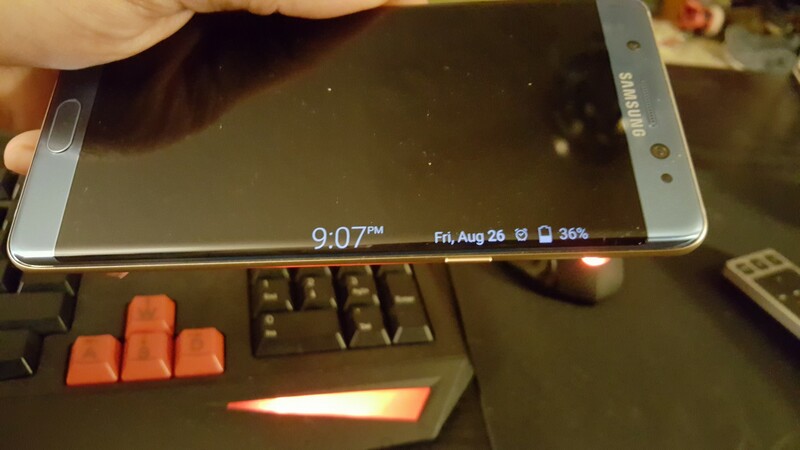 I also love the screen, it seems like a huge improvement over the S6 which I’m really happy with. Beyond that, the curved edges are a nice touch, and I especially love the way that the time and date will display on the curved edge at night, making for the perfect bedside clock. I haven’t done too much with the phone yet, but one of the first things I did was pick up the new Gear VR which is compatible with the Note 7. 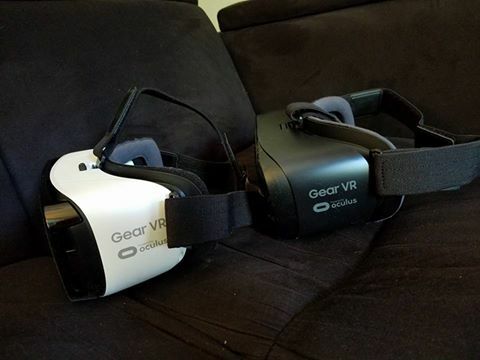 I enjoyed using the old Gear VR with the S6, however right out of the box I immediately realized that the new model is greatly improved over the old one. It’s much more comfortable to wear, and at times feels as if it’s not even there (at least compared to the awkward feeling of the old one). Also with the Note 7 I have yet to have the nagging overheating issues I’ve had with the S6, however I also haven’t done anything more taxing than watching a few 360 videos so far. I’m looking forward to getting to know the Note 7 more intimately, but I can already tell I’m going to love it for a long time. A few weeks ago I watched the documentary “Free to Play” and it immediately piqued my interest in Dota 2. The stories that were told about the featured players got me more interested in eSports than anything ever had previously. 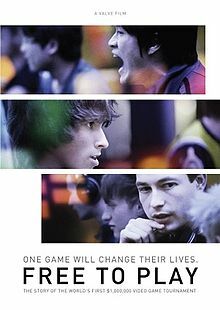 I found myself caring about these players, and I was excited to watch Fear and Dendi’s progress throughout the film. Once I finished watching it I wanted to know when the next International tournament was, and to my surprise it was only a week away. 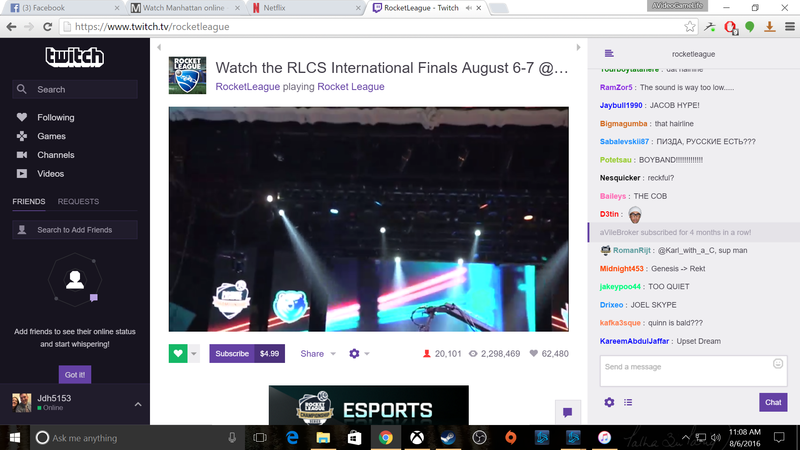 On Saturday morning I tuned into The International and was hooked from the start. 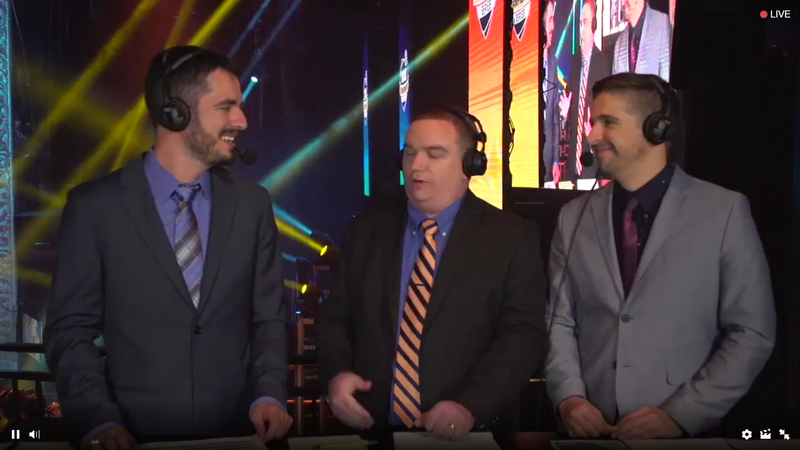 They did a great job telling the story of the tournament so far, and made it easy to cheer for Digital Chaos and their underdog story even if you had never heard of them before the tournament. I got so into the experience of the tournament that I ordered the TI6 attendee grab bag that the Dota store was selling, and it arrived yesterday! I had a great time unpacking the bag, and was impressed with the quality of the pins included. 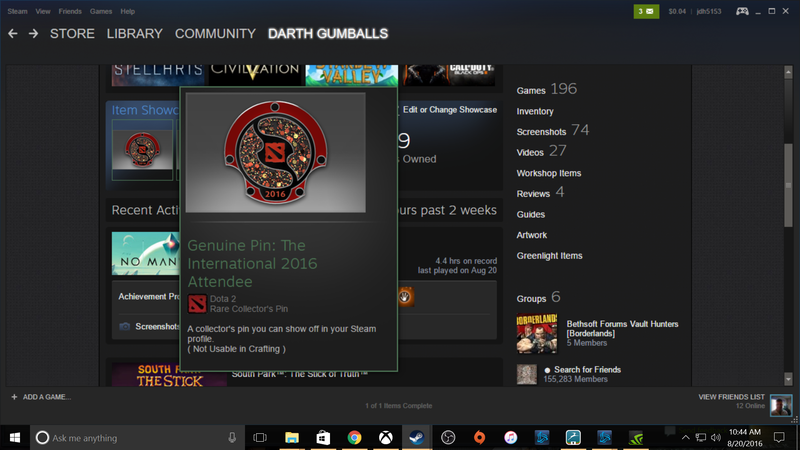 It’s pretty cool that the pins have codes to unlock matching “genuine” pins that you can display on your Steam profile. Since TI6 I’ve tried to learn to play Dota, but have found it quite time consuming. I’ve played a few matches, and it’s been an uphill battle. 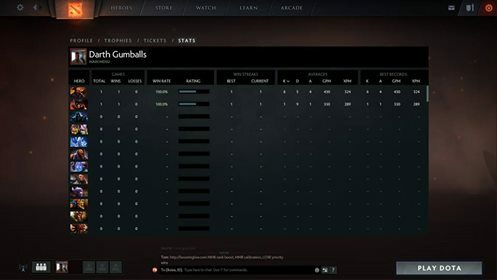 During the first match I played after the conclusion of TI6 I had my entire team quit within the first 5 minutes of the match, and it was me taking on a team of 4. I guess I could have quit the match without penalty, but I saw it out and got pounded into the ground. Soon afterward I finally found another player willing to give me a hand and I started to learn the ropes. I won two matches in a row and started to have fun playing! 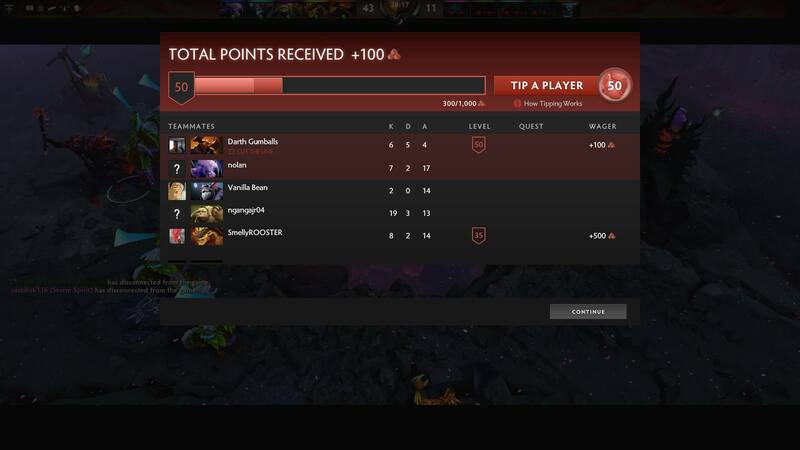 That said, the time commitment required to play Dota 2 is still a little off-putting. It’s not fun to spend 45 minutes or longer facing an uphill battle just to lose in the end. It’s especially unpleasant when no one communicates on the team. It’d be nice to have a team of people I could play and chat with, instead of feeling like I’m playing with a team of AI. Ultimately I’m going to keep trying to learn to play Dota. There are so many characters, and I’ve only played as two so far (Doombringer and Chaos Knight). I look forward to learning more about Dota, and I can’t wait to watch the next competition! Against better judgement I ended up purchasing No Man’s Sky on Steam Friday. As much as I told myself to listen to all of the talk about the game not being all that great, I still wanted to see for myself. 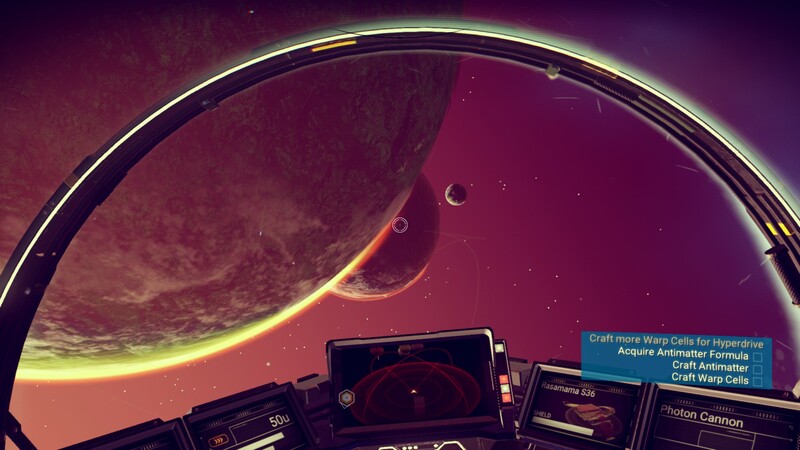 Unfortunately, the PC release of No Man’s Sky has been somewhat of a trainwreck so far. Numerous people have reported that the game either constantly crashes, runs at a low or inconsistent framerate, or otherwise runs like complete garbage. I’m running an AMD FX 8320 overclocked to 4GHz, a GTX 1060 and 16GB RAM and the game certainly doesn’t run smoothly. Fortunately it’s playable, but there are so many stutters in framerate and instances where the game just seems to crawl to a halt out of nowhere making it a nuisance to play for long periods of time. Outside of the performance issues, I think I’m starting to reaffirm my belief that the game doesn’t have much substance. In my four hours or so of game time I haven’t found a lot of pleasure in discovering new creatures and plant life, because they all just look like variations on the same thing so far. Some things look cool, but they all act the same so there’s no real reason to interact with anything other than to farm resources. 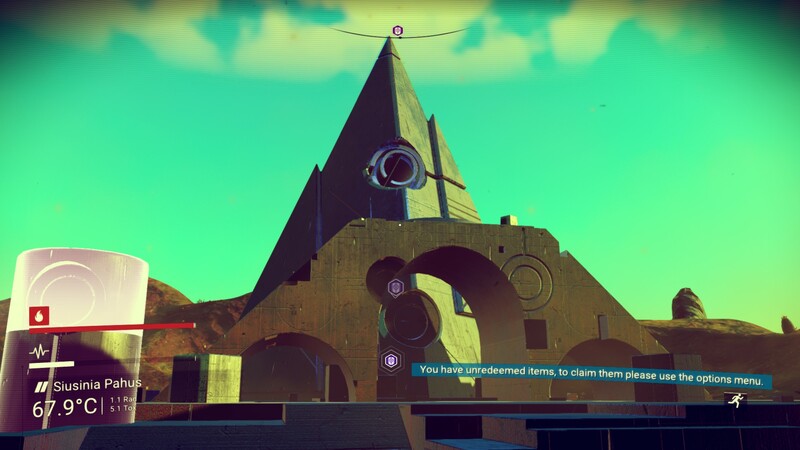 One of the reasons I bought No Man’s Sky, despite my reservations about the game, was that I heard people tell unique stories that made it seem like everyone’s time with the game could be entirely unique. Unfortunately, withing four hours of playing I’ve already had the exact same experience described in stories I’ve heard others tell. One of them involved an interaction at a monolith and another an interaction with an alien. These would have made for wonderful experiences, had I not already known exactly what to do with the same outcome as those who told the stories previously. 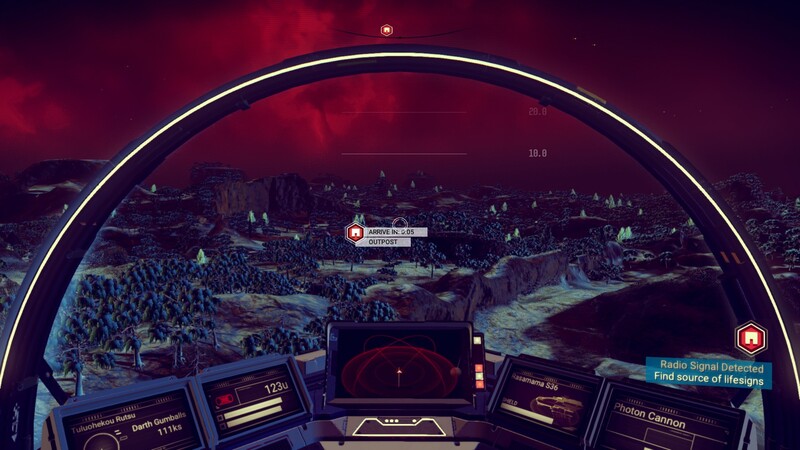 When I stopped playing this morning I had just made it to my second system and landed on the first planet there. I’m not entirely sure what to expect, but I have a sinking feeling that I won’t be able to tell the difference between any planet on this system compared to my first system. 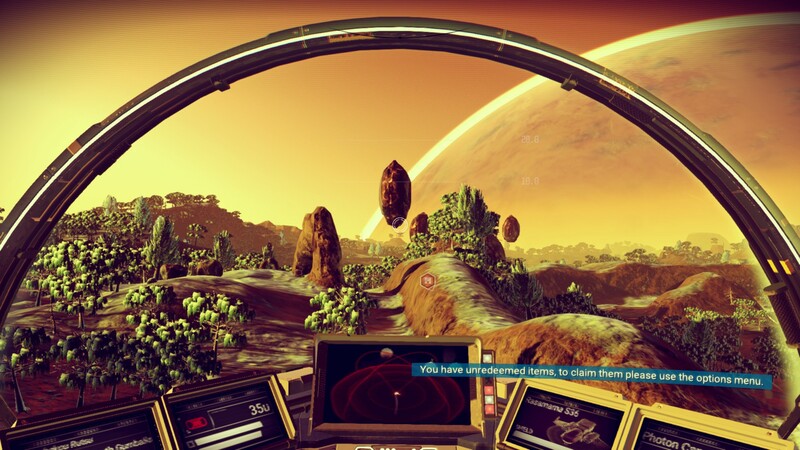 Hopefully Hello Games hurries up and gets the PC version optimized so that it’s a more pleasurable experience. Until then I’ll probably hop in and explore for a few minutes a day and will continue to post about anything interesting I come across. 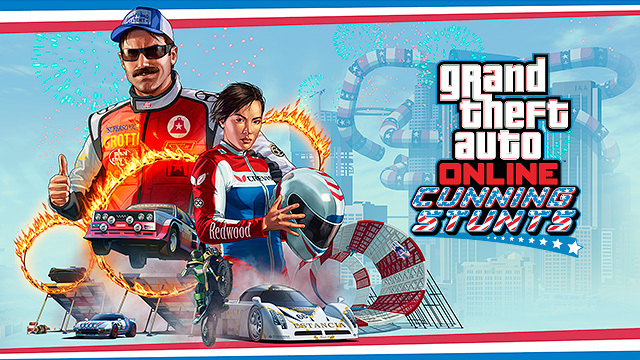 Last night I jumped onto GTA Online for the first time in awhile to check out the recent Cunning Stunts update. 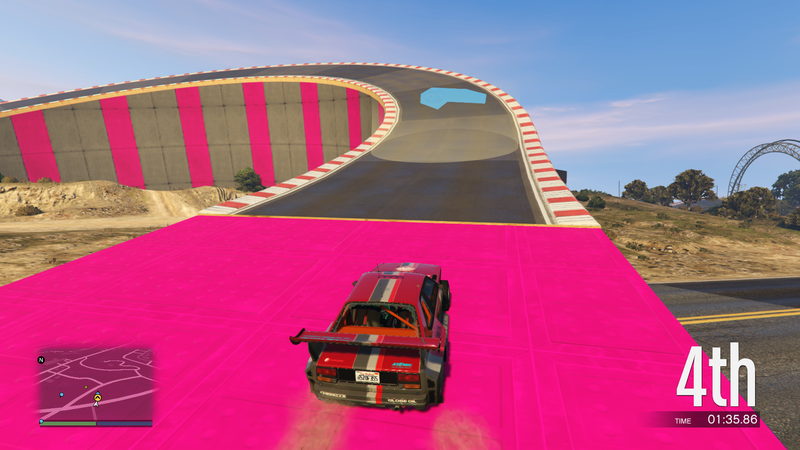 Cunning Stunts adds an entirely new level of absurd to GTA Online, and the races I’ve done so far have been a blast. I was able to have fun even while losing, because the jumps are fun and the tracks are bright, energetic and you never know what’s going to greet you down the road. If there’s one complaint I have about Cunning Stunts, it is that some of the events I did seemed to drag on forever. I think that’s more a fault of whoever was hosting the session, however, and I’m certain some events would probably be best experienced as a single lap race, rather than multiple laps through the same jumps and obstacles. I definitely enjoyed what I’ve experienced of the Cunning Stunts update so far and look forward to jumping back in for some more action in the future! 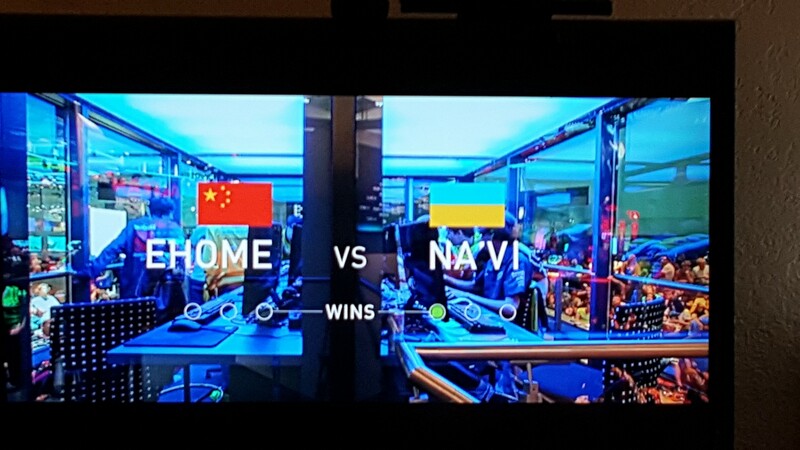 I was browsing the 99¢ documentary rental section of iTunes the other day and came across the documentary by valve about the first International DOTA 2 competition. I’ve never really gotten interested in DOTA or any MOBA for that matter, but I’ve been intrigued by eSports lately and ended up renting it. I just finished watching it a few moments ago, and I’m glad I discovered the film. It’s incredibly well produced and tells a wonderful story that made me care about something I never thought I would. Throughout the documentary I found myself pulling for just about all of the personalities featured in the film and felt true disappoint as each was eliminated from the tournament. 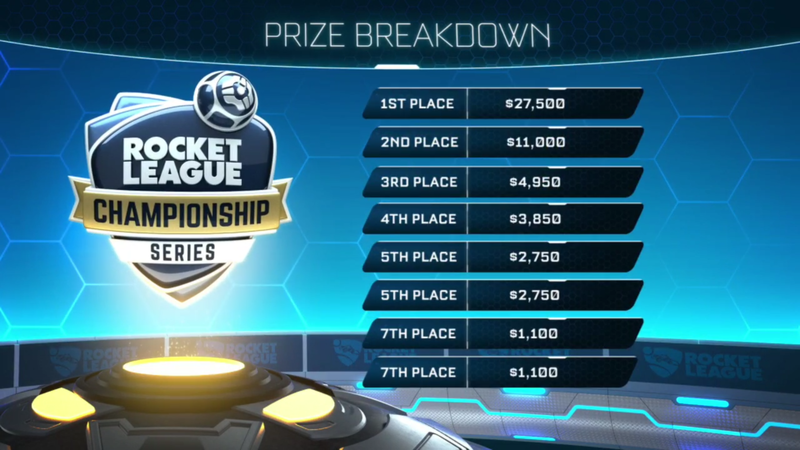 They do a great job of exploring the player’s lives and showing what each has at stake in the tournament. They also do a great job at dramatizing the matches, especially during the finale. I never thought I’d feel actual excitement while watching people compete in a video game, but I felt like I was watching the Super Bowl as they showed the most thrilling moments of the final matches. Valve does a great job of building up the tension to the very last moment, and it’s a rewarding finish for sure. I’m not sure if I’d feel the excitement while watching matches take place live, as I’d imagine there must be a lot of dull moments during certain stages of matches, especially for those of us who have little idea what is going on. 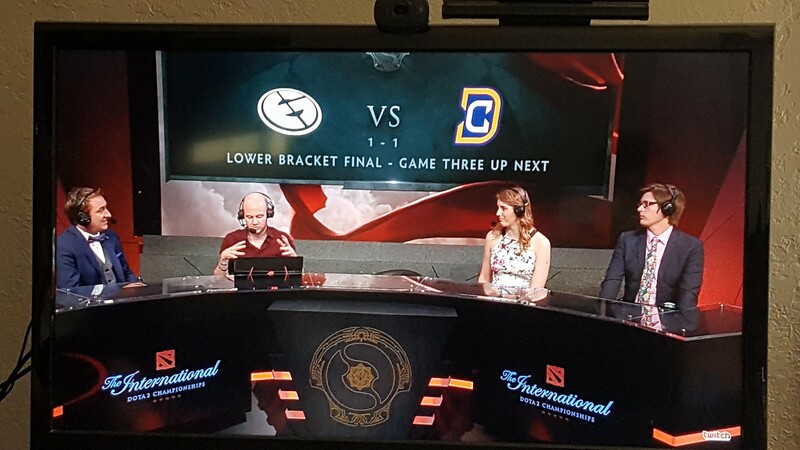 I’ll definitely end up tuning into the next DOTA tournament I come across on Twitch to see for myself if it’s truly as exciting as Valve makes it seem during “Free to Play”. If you’re looking for something to watch this weekend, I highly recommend “Free to Play”. For 99¢ it can’t be beat. Heck, I even ended up renting it twice, because I didn’t finish it during the initial 24 hour rental period and it was worth every penny. Overwatch players were faced with login issues during a DDoS attack just two days ago, and it seems that Blizzard is wrestling with DDoS attackers yet again, early this morning. 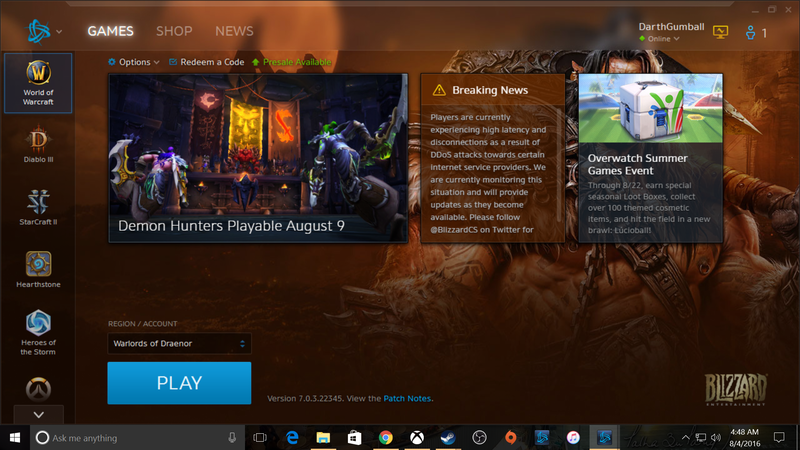 I opened Battle.Net only to see a message stating that players are experience high latency and disconnects in World of Warcraft as a result of ongoing DDoS attacks. The attacks are presumably in response to the series of bans leveled against players caught cheating in Overwatch recently. It’s unfortunate that people take pleasure in cheating in multiplayer games in the first place, but to then attempt to further disrupt the fun that the rest of us have is just childish. Blizzard will likely have things back up and running smoothly rather quickly, so in the meantime I think it’ll be best to let their servers recuperate and instead head to the gym earlier than usual. In the end the attackers will have caused nothing more than a minor nuisance, and the rest of us will be able to go on enjoying Blizzard’s games. The issues were resolved very shortly after I posted this. I logged into World of Warcraft and it played smoothly while I was on. Stormwind was full of life early this morning!